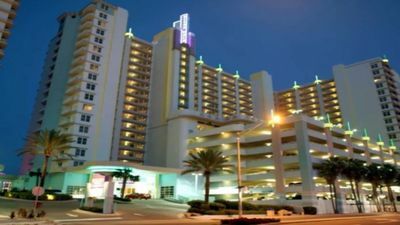 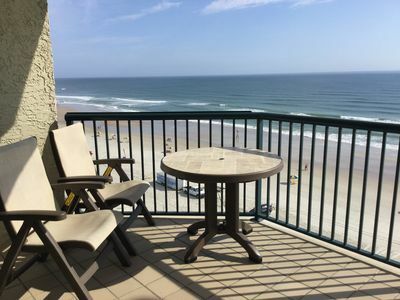 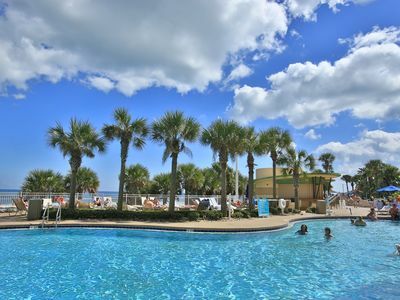 Located just steps from the shore, Daytona Beach Regency is perfect for a seaside escape. 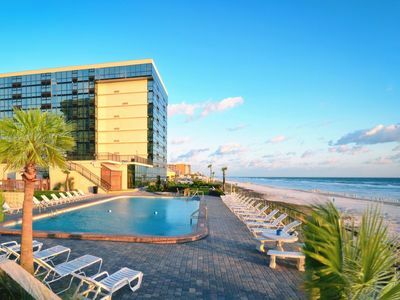 Spend your days relaxing in the sand, indulging in local cuisine or exploring the boardwalk attractions. 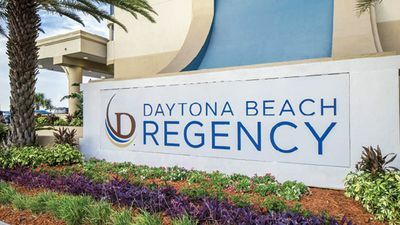 Daytona Beach Regency features spacious accommodations that include a fully-equipped kitchen and full bathroom. 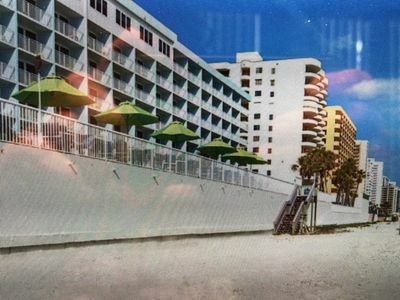 Families will love the arcade, fitness center, indoor and outdoor pools, and water slides. 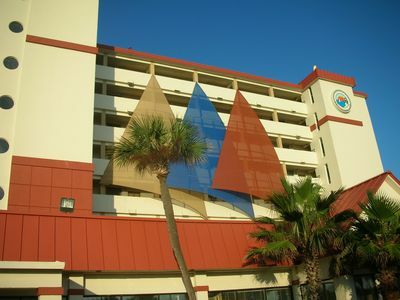 The resort is a true coastal retreat. 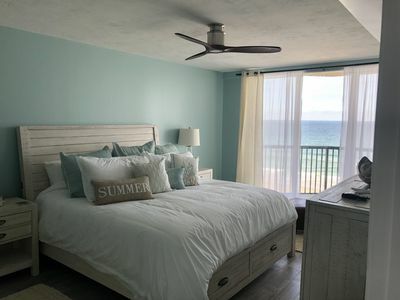 Discover comfort in spacious accommodations featuring a queen size bed, sofa bed and full bathroom with garden tub and complimentary amenity kit. 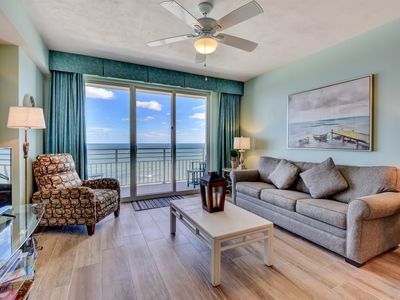 Enjoy the convenience of the full kitchen equipped with a refrigerator, microwave and dishwasher among many other essentials. 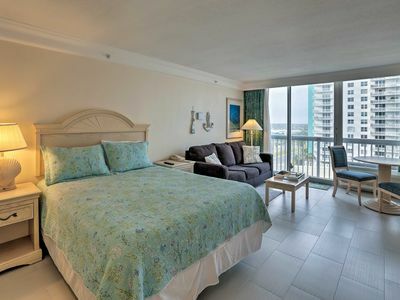 Additional in-room amenities include cable/satellite television, DVD/VCR player, telephone and balcony/terrace. 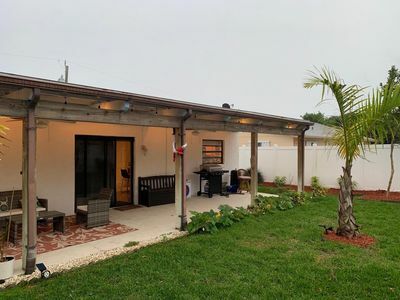 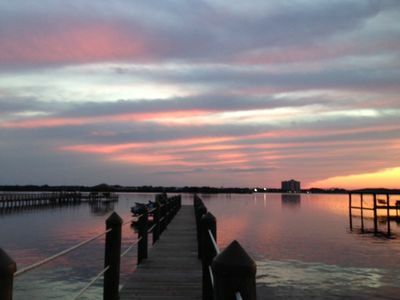 3000 SF Waterfront Home with Private Dock! 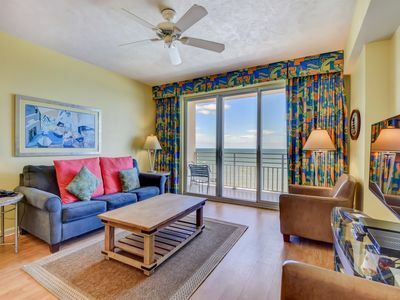 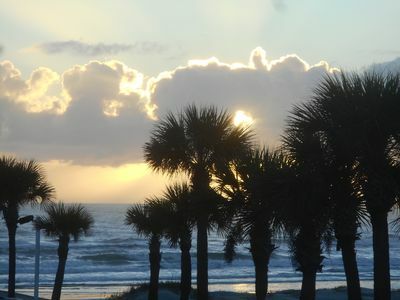 Great rates - Unbelievable direct oceanfront views ! 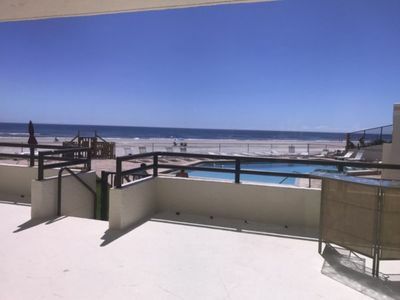 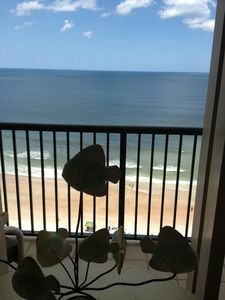 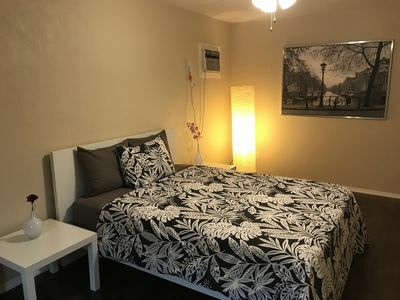 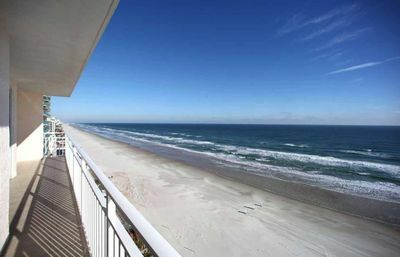 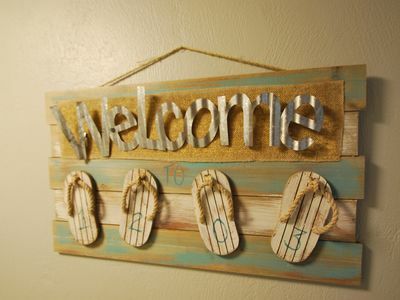 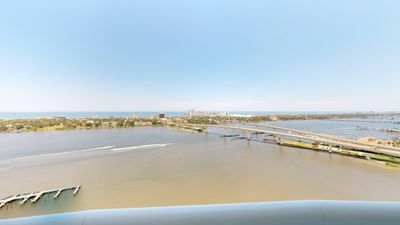 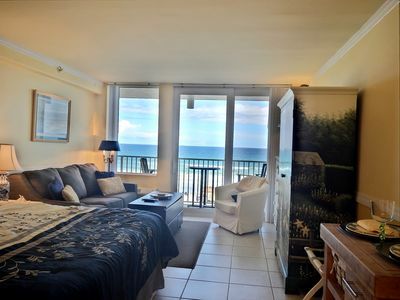 Adorable Ocean View Condo Unit Right on the Beach!